The thickness of pavements depends on a number of variables, but from experience it has been found that the following factors affect the performance of pavements to a great extent. Traffic is the most important factor in the pavement design. The key factors include contact pressure, wheel load, axle configuration, moving loads, load, and load repetitions. The tire pressure is an important factor, as it determines the contact area and the contact pressure between the wheel and the pavement surface. Even though the shape of the contact area is elliptical, for sake of simplicity in analysis, a circular area is often considered. 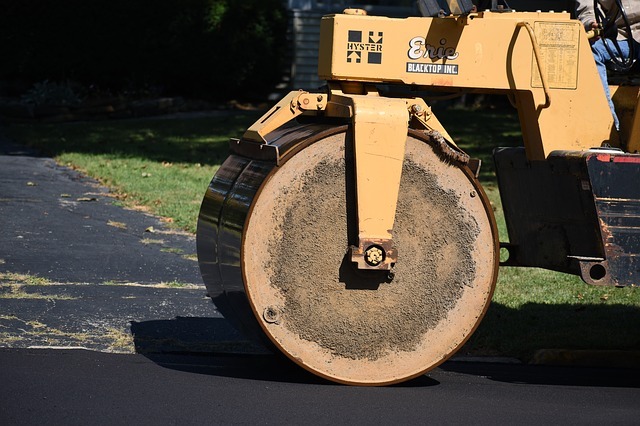 The next important factor is the wheel load which determines the depth of the pavement required to ensure that the sub grade soil is not failed. Wheel configurations affect the stress distribution and deflection within a pavement. Many commercial vehicles have dual rear wheels which ensure that the contact pressure is within the limits. The normal practice is to convert dual wheel into an equivalent single wheel load so that the analysis is made simpler. The load carrying capacity of the commercial vehicle is further enhanced by the introduction of multiple axles. The damage to the pavement is much higher if the vehicle is moving at creep speed. Many studies show that when the speed is increased from 2 km/hr to 24 km/hr, the stresses and deflection reduced by 40 per cent. Soil under the pavement foundation is seldom homogeneous. Large variations may occur in its properties. To predict the behavior of the soil under different conditions, it is essential to carry out certain tests. The soil strength varies with type of the soil, bulk density, moisture content, permeability, internal structure of the soil etc. It also depends upon the method of application of load on the soil. We know that the soil strength increase with increase density and decreasing moisture content. As the elastic properties of soil are very low, in the design of flexible pavement, the supporting power of sub grade is very important factor. To evaluate the supporting power of the sub grade, comprehensive and tensile strength are not of much important. To determine the supporting power of sub grade generally following properties of all the soil are determined. 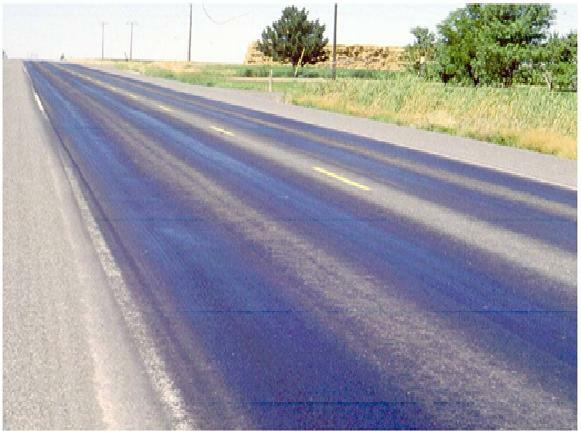 The effect of temperature on asphalt pavements is different from that of concrete pavements. Temperature affects the resilient modulus of asphalt layers, while it induces curling of concrete slab. In rigid pavements, due to difference in temperatures of top and bottom of slab, temperature stresses or frictional stresses are developed. While in flexible pavement, dynamic modulus of asphaltic concrete varies with temperature. Frost heave causes differential settlements and pavement roughness. Most detrimental effect of frost penetration occurs during the spring break up period when the ice melts and sub grade is a saturated condition.